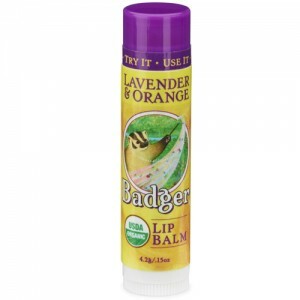 With the fruity scent of tangerine this yummy lip balm is delicious. 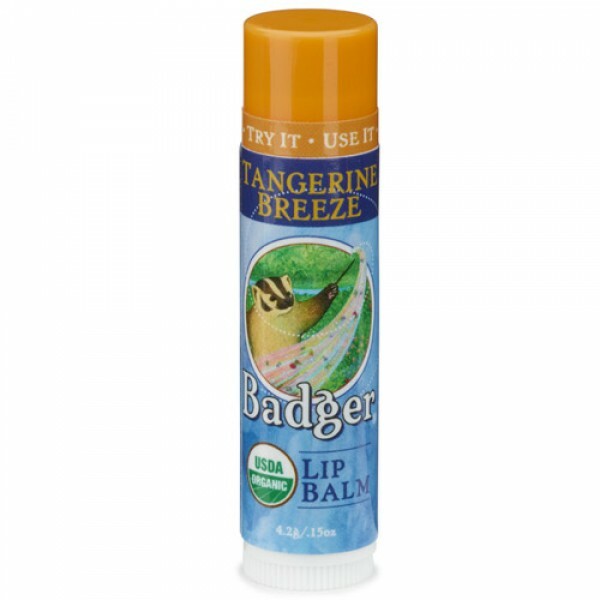 Based on organic extra virgin olive oil, beeswax, aloe vera, rosehip and seabuckthorn Badger Lip Balms are nutrient rich, elegantly soothing and full of fabulous natural scents from essential oils. 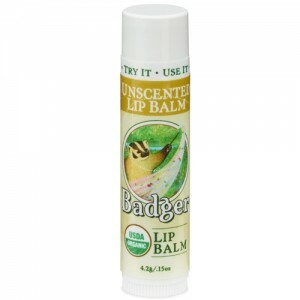 Organic Extra Virgin Olive Oil, Beeswax, & Aloe moisturise and protect lips. Unique flavour made from steam-distilled essential oils. 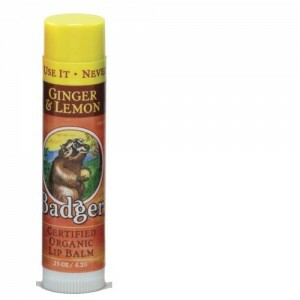 No petroleum, artificial colours, flavours, or sweeteners.